Welcome to DOG GUARD of Western, Central, Northern Illinois and Eastern Iowa. Dog Guard Out of Sight Fencing headquarters is located in Troy, NY. They have been manufacturing top-of-the-line American made pet containment systems for over 30 years. Currently they have over 200 dealers nationwide. 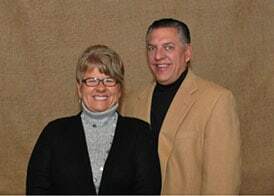 Greg & Vicki Goyette have been dealers since 2013 and cover Western, Central & Northern Illinois and Eastern Iowa. Because of their top notch customer service and the quality of the Dog Guard product line, Greg & Vicki are one of the top dealers in the company. Dog Guard Out of Sight Fencing was such an easy decision for us. Greg had operated his own successful general contracting business for 20 years and I had been in sales for the same amount of time. We have always been incredible dog lovers and dogs have always been a huge part of our families life. When I retired from my job we both knew we wanted to get into a business that involved dogs. What sold us on the Dog Guard brand right away was the quality and value of the Dog Guard product. It works, and it works every time. Incredible quality and the success that comes from that and the satisfaction of meeting and helping fellow dog lovers just like us, is what has made this venture so worthwhile for us. We love it and look forward to many years of saving dogs’ lives! 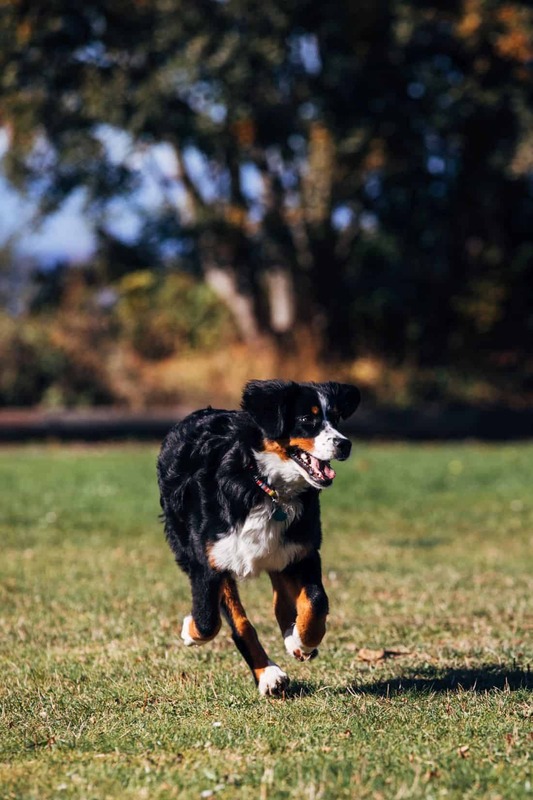 Please give us a call today for more information on how Dog Guard Out of Sight Fencing can help you be worry free when it comes to your pets freedom, or to schedule an appointment.